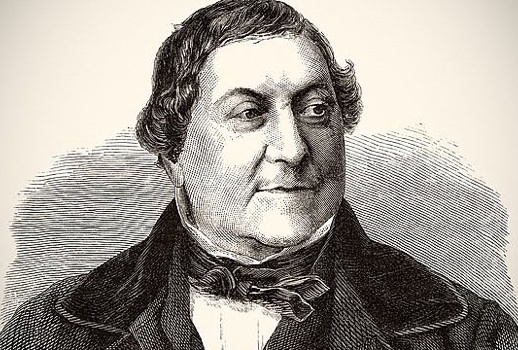 On this day in 1829 Rossini’s Guillaume Tell premiered in Paris. and baritone Leif Roar (1937). Happy 57th birthday tenor Neill Archer.